Townsend Enterprise Park provides the perfect location for your business need. 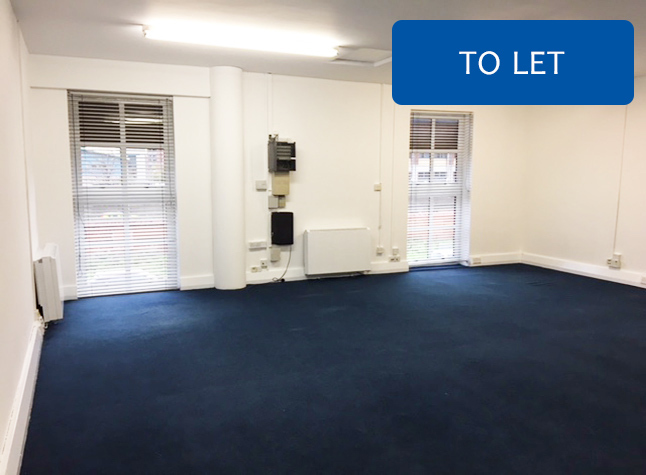 Its location is perfect at the original “end of the town” provides immediate access to the city centre and the motorway network in both directions. 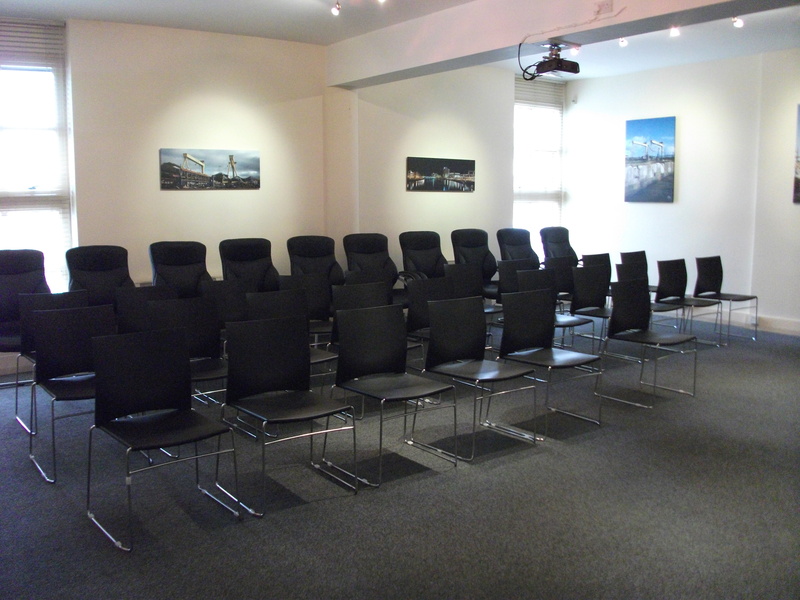 Our suite of short-term hire rooms includes the latest in super high speed broad band with download speeds of in excess of 20mbps download speeds and audio visual equipment to meet to individual requirements. Catering is also available upon request. The Boardroom is located on the ground floor. This provides a very comfortable and private space for your board or group meetings for up to 16 individuals. 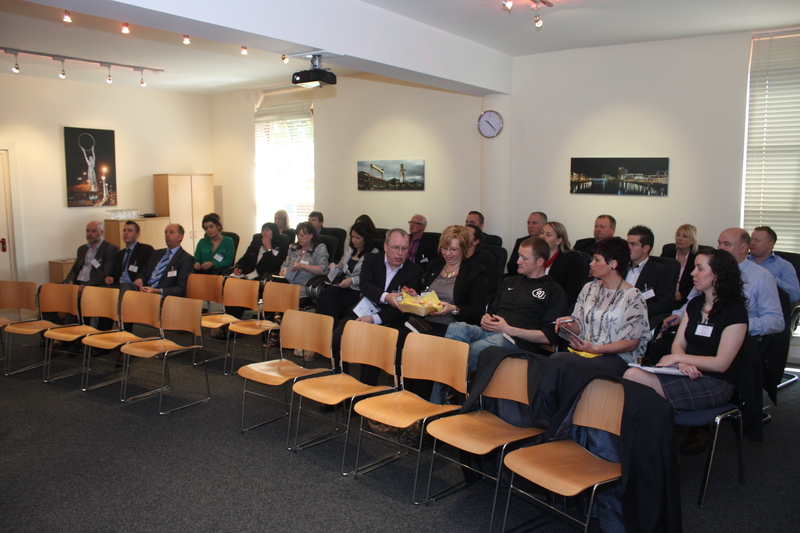 This ground floor room provides the perfect space for conferences, group presentations, seminars and training sessions. In theatre style it can comfortably accommodate up to 40 delegates with added flexibility to arrange in either classroom or u shape. Your private office provides a fully equipped and furnished office space for to meet those important clients when a coffee shop or hotel doesn’t deliver the right impression. For when you sessions require that additional space for breakout sessions.